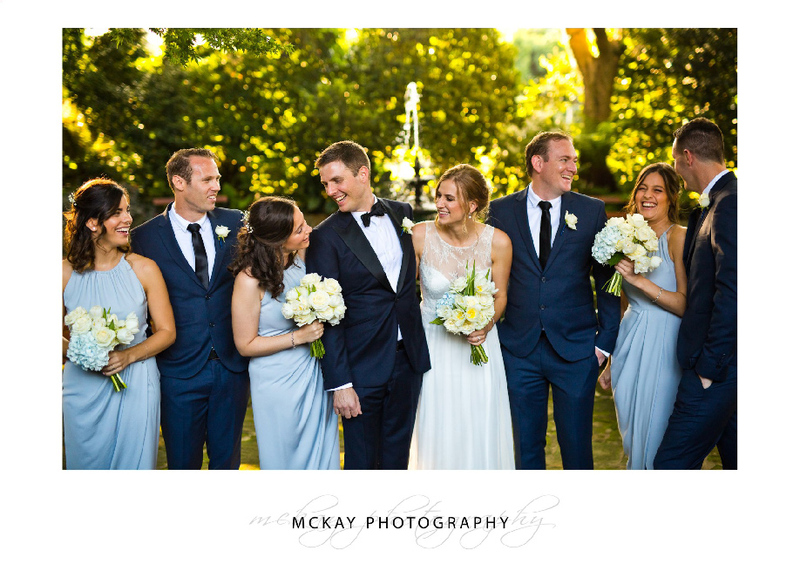 Alissa & Jonny had a fantastic wedding day at the Royal Sydney Golf Club! The ceremony was held on site in the secret garden area which has a fountain as it’s centrepiece. The sunken garden has a lovely intimacy and privacy nestled amongst trees. 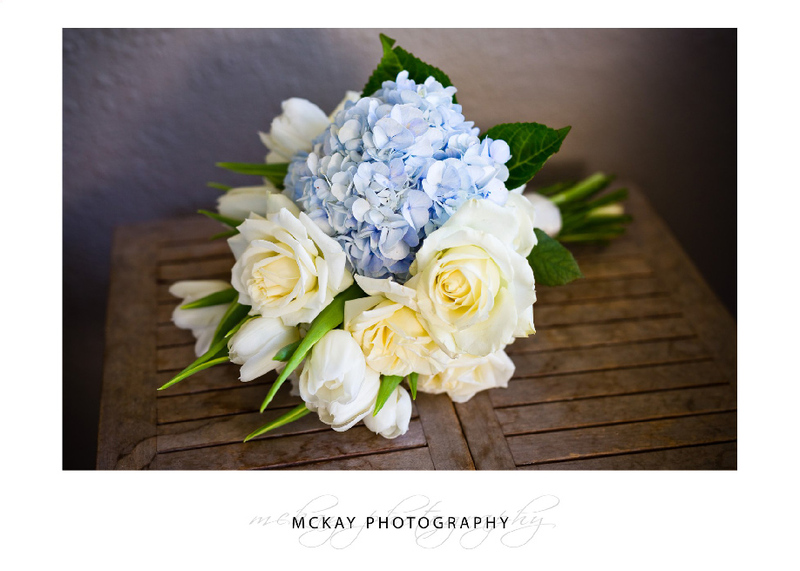 We did bridal party photos around the golf club area before arriving back to the reception. There are some great locations in the garden with lots of filtered sunlight. 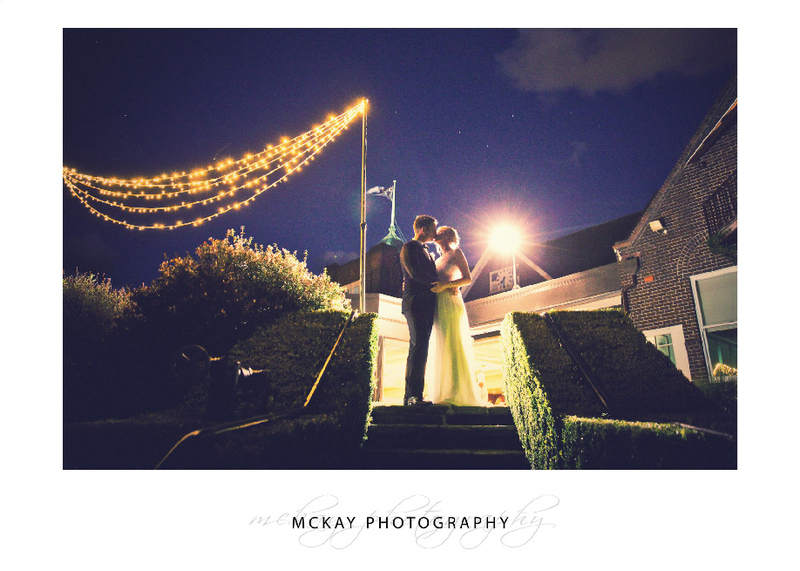 The main reception room at Sydney Golf Club is very large and has a huge outdoor terrace area which is elevated and looks out towards Rose Bay. A great location for guests to enjoy drinks and canapés, plus to grab some photos near sunset or at night.